The countdown to SummerSlam is on. This is year 30 for the WWE event. It's happening on Sunday, Aug. 19. But before we get to that show, WWE's SummerSlam Heatwave Tour makes a stop in Carbondale, Illinois. I'm particularly excited about this because it's the first house show I've attended since 2009 when WWE was across the river from me in Cape Girardeau, Missouri. I took my son to that show. The last few times WWE has come to southern Illinois or southeast Missouri I've been out of town. The Heatwave Tour stop is Monday, July 23. I'm super excited and looking forward to not all seeing the Superstars of SmackDown Live! but also debuting my new Shinesty suit. It's custom made and features the My 1-2-3 Cents monkey. 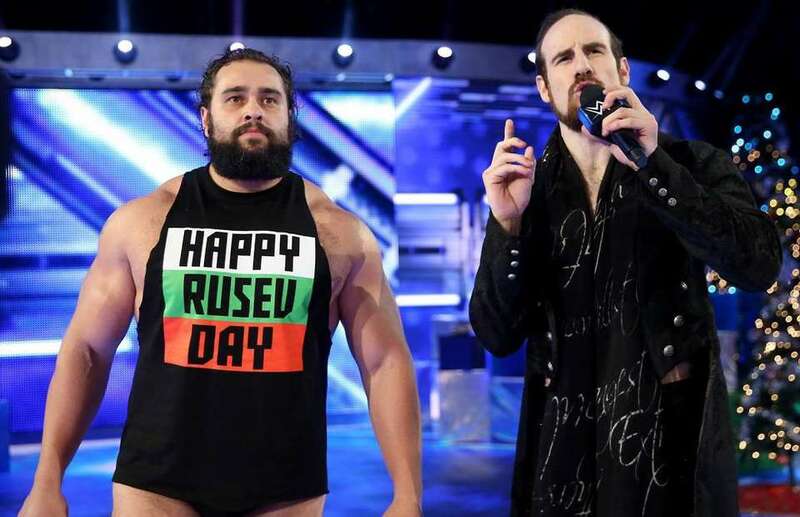 Leading up to the event, WWE made arrangements for me to interview former U.S. Champion Rusev. 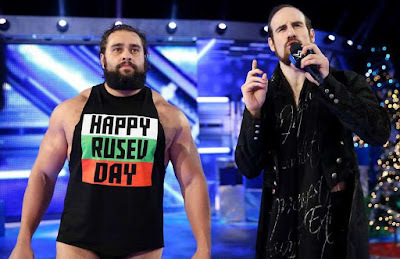 The cool part is this interview happened on Rusev Day. He not only promoted the event but also talked about life on the road and his dream opponents. You can hear the interview in its entirety in the link below. Are you going to the WWE SummerSlam Heatwave show? Let me know here or on the My 1-2-3 Cents Facebook page.